As the August Bank Holiday approaches, the cinema Gods have once again appeared to The Ooh Tray and charged it with fulfilling its divine purpose by infiltrating a sub-culture comprised of gore whores, gash hounds, wound worshipers and schadenfreude sods: a gathering you may know as Film4 Frightfest – sponsor and event entwined in what’s surely the most terrifying pairing since Hindley and Brady. Once amongst this group of genre loving freaks, your favourite webnook will report back from the front line, reviewing the degenerate filth and photochemical excrescence that passes for movies in this curious netherworld of gleeful suffering. Many critics in attendance will be fans, so little better than PR men and women, as they gush over the latest goings on featuring undead Indians, uncharacteristically psychotic Australians and the usual roll of home invaders, revenge killers, home video stars, regional rejects and malevolent fairy tale characters. As ever your Ooh Tray is the only place where you can read what really happened. The watchwords will be objectivity and breasts, as we celebrate those who’ve brought craft to bear on their work, lambast the juveniles who’ve pointed a camera at their adolescent fantasies and dared to call it a movie, and positively eviscerate those time wasting fucks who’ve remade their favourite films with Ed Wood’s eye and Roger Corman’s budget. If you’re attending with us, good luck, but no doubt you’ll also want to know what’s on. You’ll find a full line up at www.frightfest.co.uk and if you like what you see you can book by calling 08 714 714 714 or visiting www.empirecinemas.co.uk. Highlights look to include Bobcat “Zed in Police Academy” Goldthwait’s Willow Creek, the sheepish return of Stephen Sommers with Odd Thomas, the even less likely return of Renny Harlin with The Dyatlov Pass Incident, plus a rare chance to see Corman’s Poe adaptation, The Fall of the House of Usher, on the big screen. 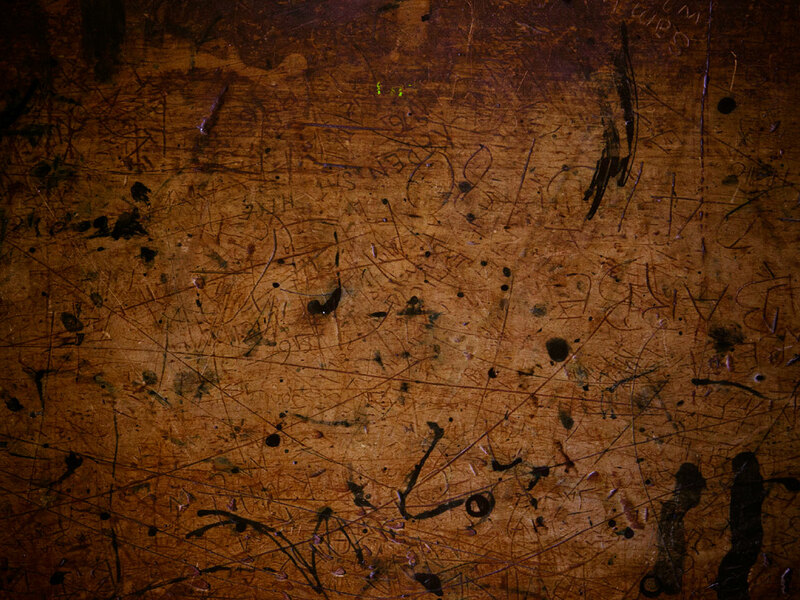 The ‘fest also sees the return of Andy Nyman’s Quiz from Hell, as well as the winner being picked in The Horror Channel’s 666 Short Cuts to Hell competition – a showcase for new filmmakers that The Ooh Tray will be keeping a very close eye on. So be sure to check back over the next couple of weeks for full reviews from this meeting of mentals as we make a herculean attempt to bottle as many genre farts as possible for future generations to savour. 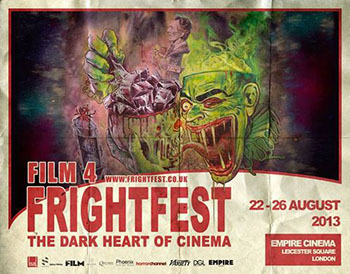 Film4 Frightfest runs from Thursday 22 August to Monday 26 August at the Empire Cinema in London’s Leicester Square. It’s going to absolutely diabolical.